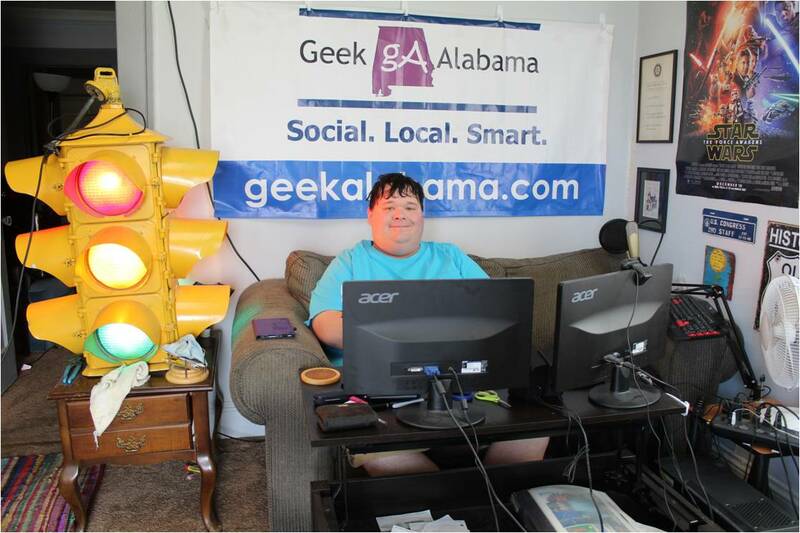 Here are five posts on Geek Alabama from the last week that you might have missed and should take a look at and read! Below are five posts on Geek Alabama from the past week that were either popular, should be looked at again, or needs more views. Please take a look! Click the link for great pictures and video! Many people are not happy about this reboot. Someone special is doing something really cool!